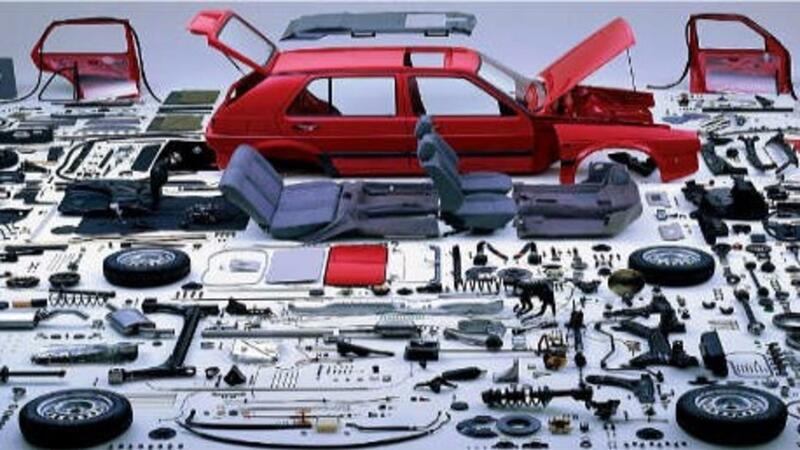 Inevitably a customer or potential customer will compare your part prices to AutoZone or a similar retail parts store. The customer can get parts “cheaper” than you can, right? It’s an uncomfortable situation for many auto repair shop owners. Under pressure you feel compelled to use parts supplied by the customer. Shop owners and managers are often unaware of the pitfalls and liabilities when they agree to install these very same parts. Some work is better than no work - right? In this webinar recording I examine those pitfalls of installing customer supplied parts. I’ll offer alternatives to help you to make the right decision “to install or not to install” with more of the facts. Get that work without installing someone else’s parts.